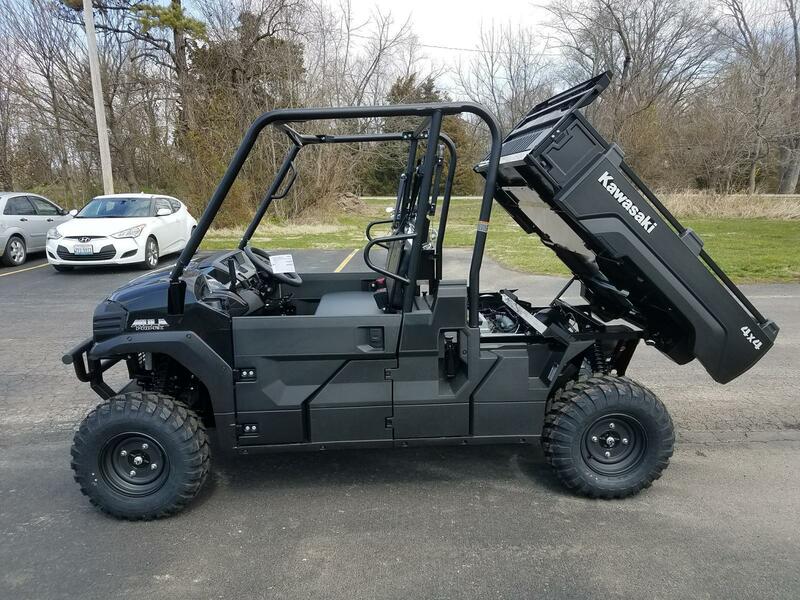 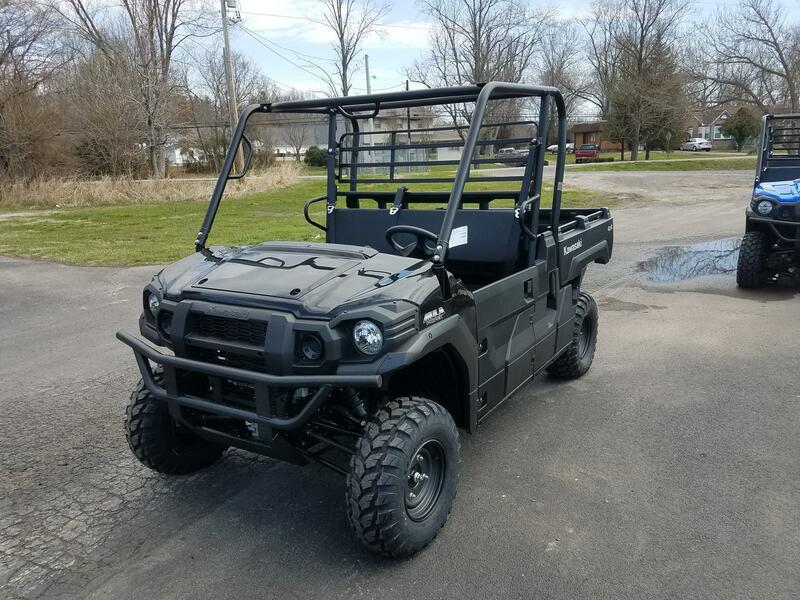 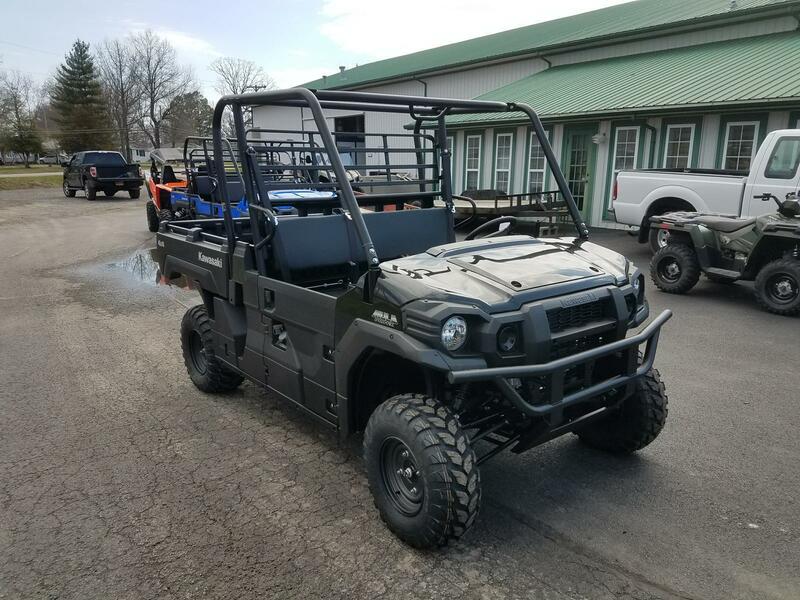 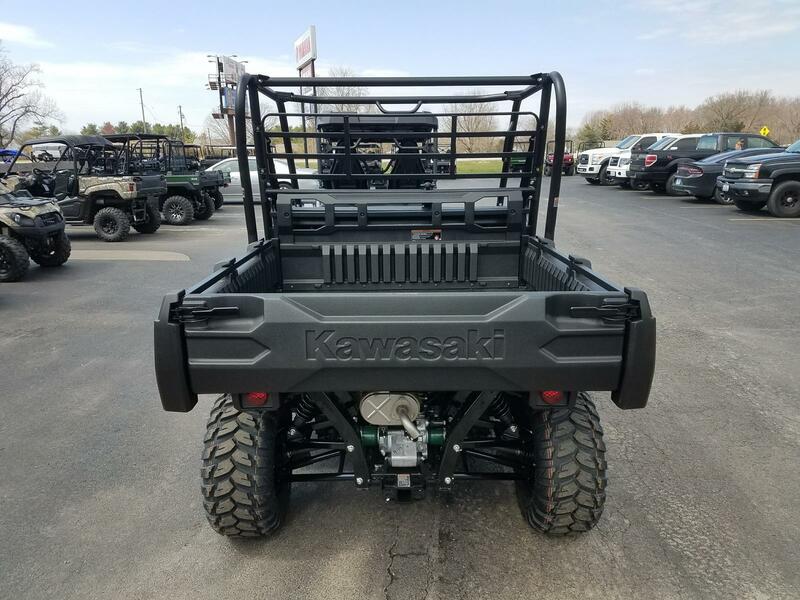 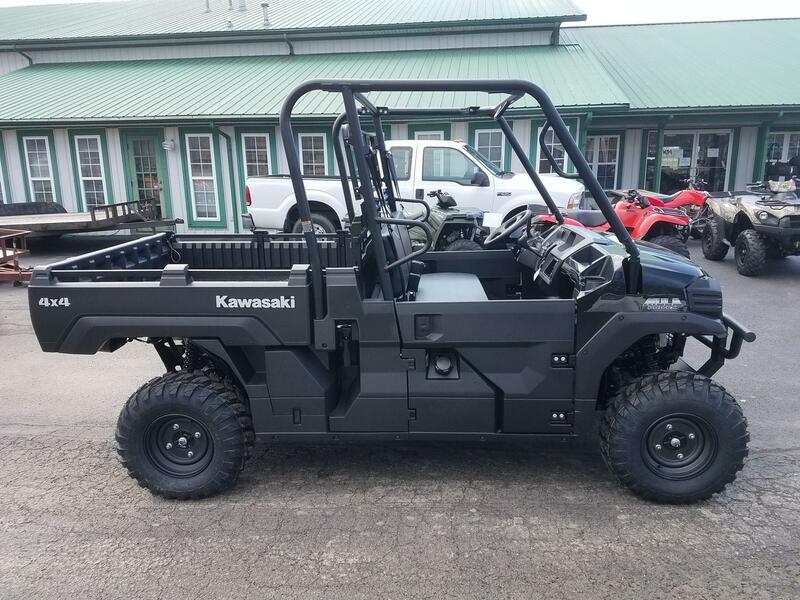 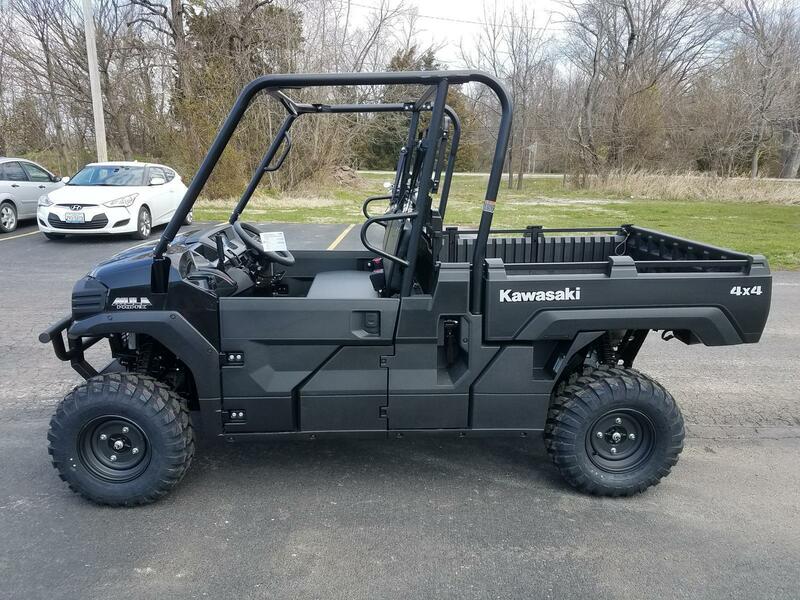 2018 Kawasaki Mule PRO-FX, at a great price. 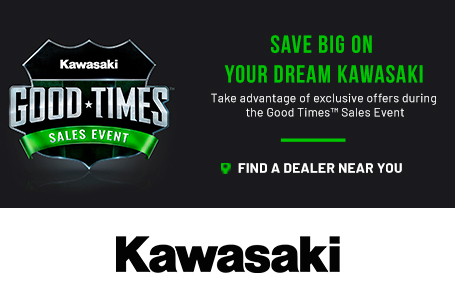 We will meet or beat any Dealer's OTD price on an identical model. 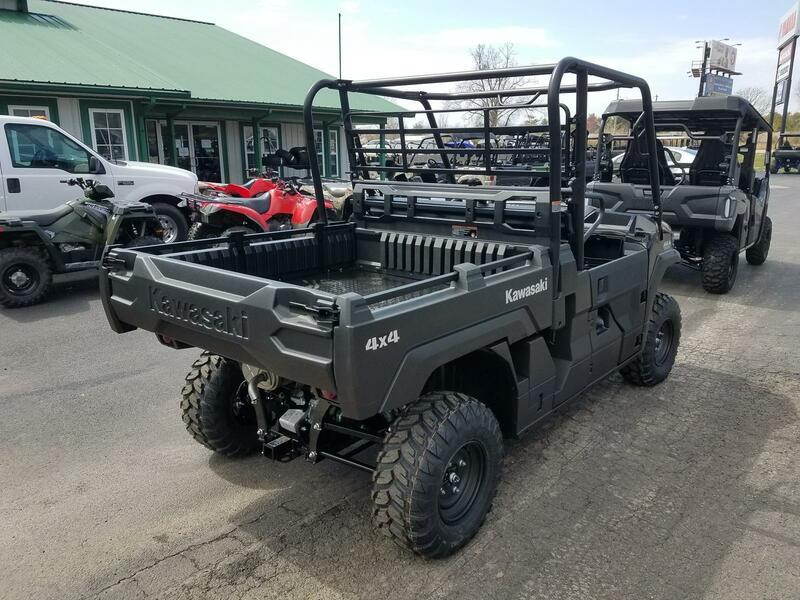 Pricing excludes destination charges, optional accessories, applicable taxes, installation, setup and/or other dealer fees. 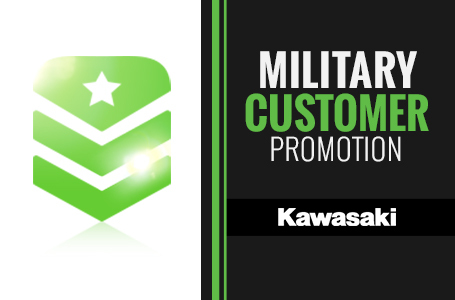 All manufacturers’ incentives are included. 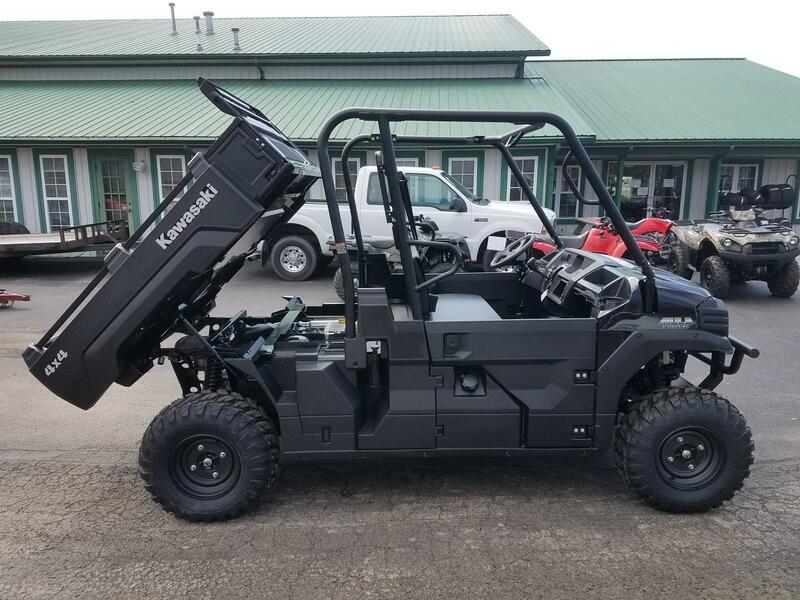 We ship bikes all over the country. 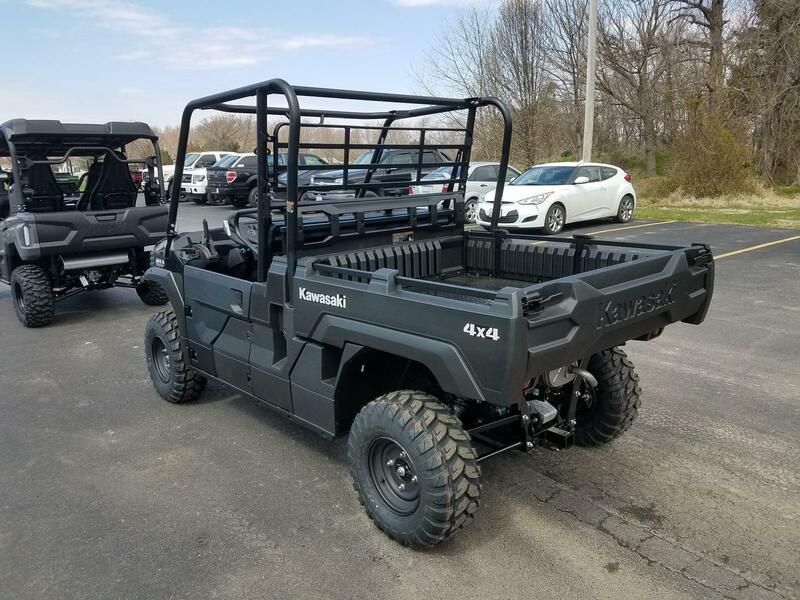 Largest Cargo Bed in Class: With the power to get the job done, you can flat-load a standard-size 40x48 wooden pallet into the cargo bed, haul up to 1,000 lbs. 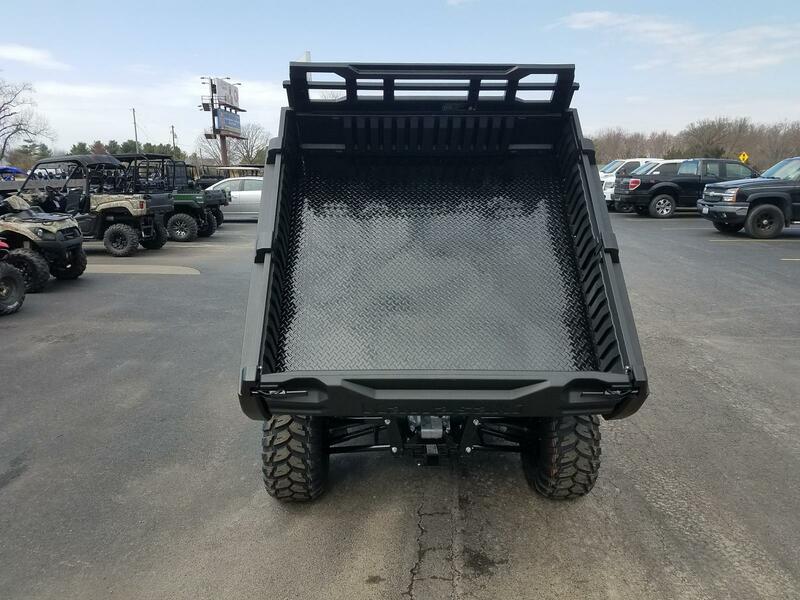 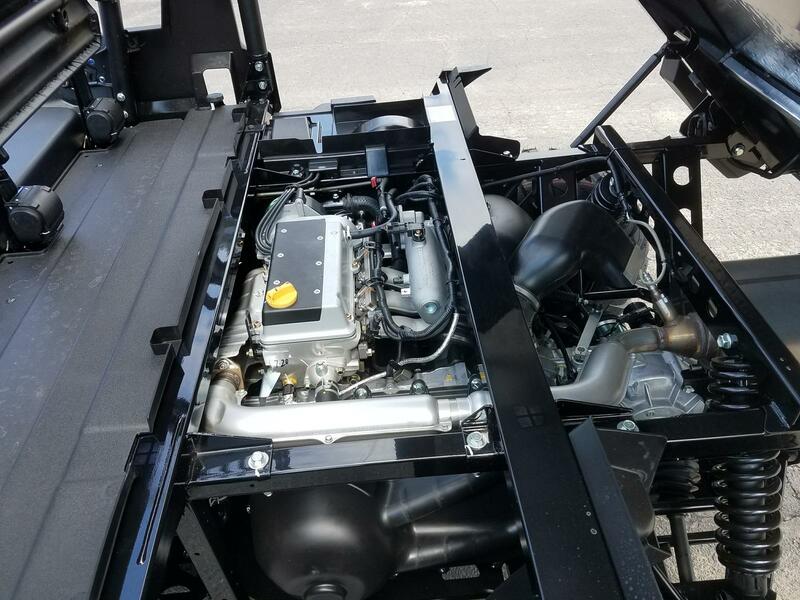 * in the steel-based bed, and tow up to 2,000-lbs. 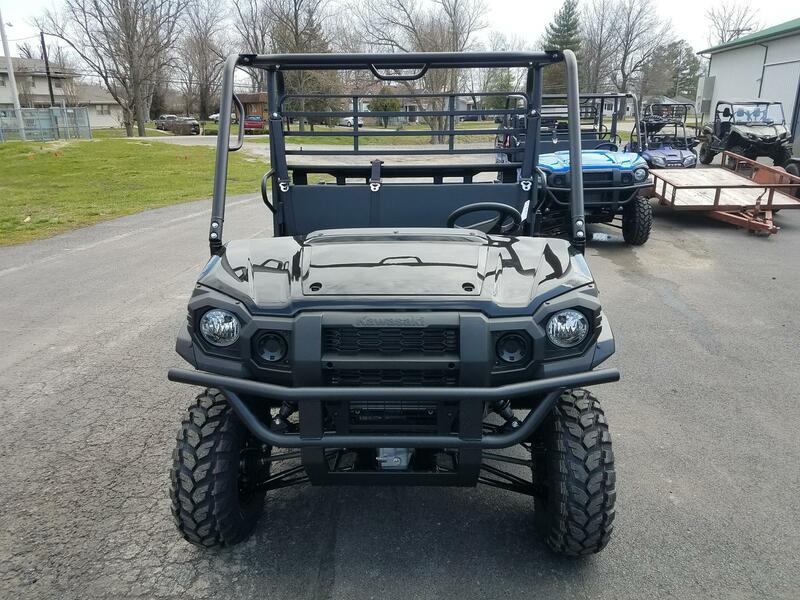 Lighting: (2) Halogen (high/low beam) headlights.